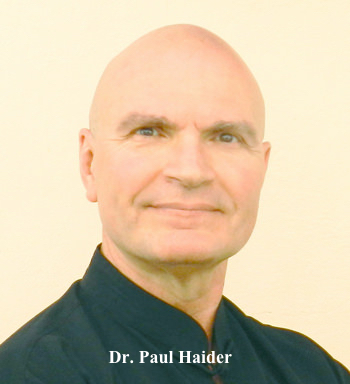 In QiGong and Tai Chi, there are some special aspects of movement that need to be noticed and used in our daily lives. All things move and flow in life, for instance, take a butterfly, a butterfly is not erratic in its movements… it flows from one flower to the next and we also need to flow in all that we do. 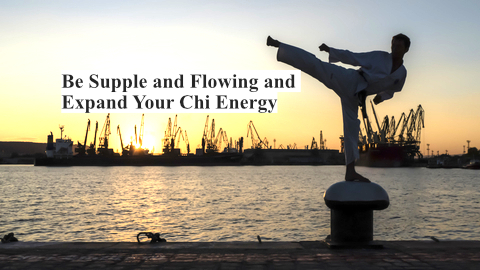 Sudden movements stop the flow of Chi or Qi energy in the body. Stopping the flow causes pain and suffering. All sudden movements stagnate the flow of energy in the body which creates disease. Take a river which overflows its banks… eventually, there are large areas that are flooded and this creates stagnation and breeds insects which create disease. The same goes for our body and mind. Stopping all of a sudden constricts the flow of Chi or Qi energy. Our mind and body is like a stream of energy if you dam up the stream great pressure starts to accumulate and eventually that dam will break. This is the same for Chi and Qi energy. With all light movements, Chi and Qi are expanded upon… and Chi and Qi grow to the point that great health and vitality spread throughout the mind, body, and spirit. Sudden movements create an excited mind that eventually leads to sadness and anxiety. The natural flow of energy is part of the Whole Universe… which also creates harmony and peace in the mind. We are to be ONE with all that flows and everything flows in the Universe. So Be Like Water — Flow! 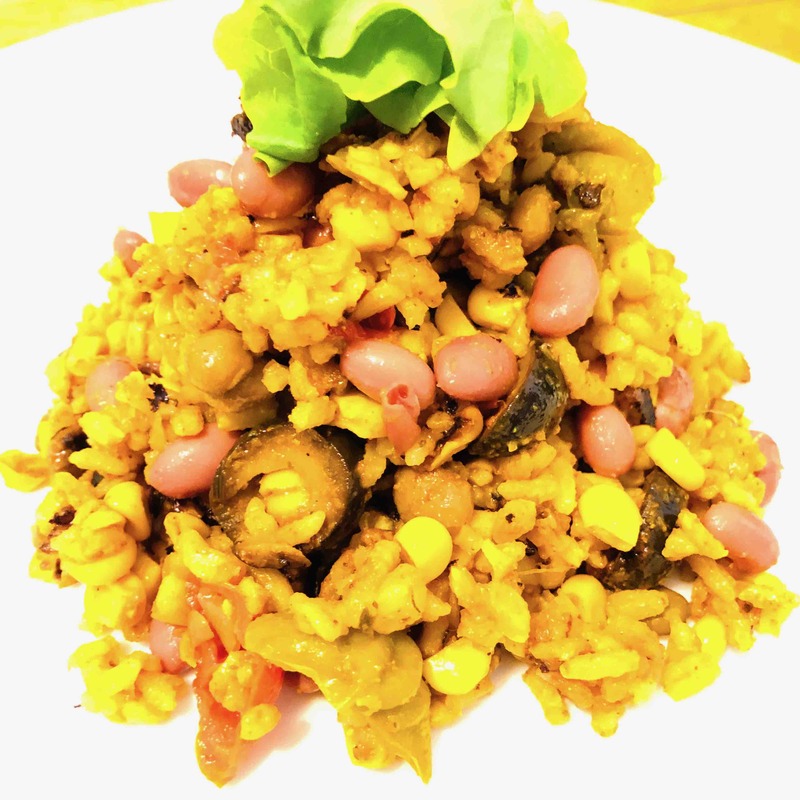 This Mexican Rice dish is wonderful and even my wife loves this recipe, and so will you. It’s highly nutritious and will keep you going for hours. And it’s simple to make and full of lots of healing agents that are anti-inflammatory agents, anticancer agents, high in fiber, and full of antioxidants, and this dish releases sugars slowly, prevents diabetes, it’s high in manganese for good reproductive and nervous system health, and reduces the risk of having heart disease and strokes. Plus it’s high in B-Vitamins, Phosphorus, Iron, Zinc, and other trace minerals, and much more. Take all the ingredients and place them in a large 3-inch deep pan and cover with water and simmer until most of the water is gone and it’s just bubbling up from the rice a little bit. When most of the water is gone put on the lid and shut off the heat and let stand for 25 minutes. Remember Eat Organic – All regular food contains from 30 to 50 chemicals including 6 cancer-causing chemicals, 10 to 12 hormone-disrupting chemicals, and 10 or more other disease-causing chemicals – Not Good – Eat Organic and Stay Healthy! Release for constructive purposes the power you already have, and more will come. Move on your path with unflinching determination, using all the attributes of success. Tune yourself with the creative power of Spirit. You will be in contact with the Infinite Intelligence that is able to guide you and solve all problems. Power from the dynamic Source of your being will flow uninterruptedly so that you will be able to perform creatively in any sphere of activity. Lots of people have anxiety now… and anxiety is very easy to figure out. Anxiety is the fear that we hold within which creates stress. Here are a few things we can do get rid of it. If you hold in all your fears over time you start to feel very numb and stress and anxiety takes over. We were never meant to hold all that fear within like that. In the past, if we had fear it was from some kind of animal chasing us and we climbed a tree and the challenge went away… and then our fear dissipated. In this day and age, we have different types of fear. We fear that our boss is going to fire us, that we won’t be able to pay the bills, that we might have a car wreck, or that our kids won’t be able to go to college and much more. It says in all the spiritual texts, “Give your worries to me” and that means to give our worries to God, the Universe, and the Great Spirit and let God take over and deal with your worries. And when you give God your worries we are to do what we need to do every moment and let go of the rest. God will take care of everything. As you have noticed over the last 20, 30, 40, 50 or more years of your life things always work out… so why worry? Just go through the motions of what you are doing with work, home life, and other parts of your life… and do what you need to do. God will take care of the rest. As it also says in all the spiritual texts, “You are not the doer, it is the Great Spirit working through you doing everything, and everything has a reason”. God, the Universe, and the Great Spirit is working through YOU to accomplish many things that all come together as a great destiny. “LET IT BE”. As that great song says “Just Let It Be” and that’s exactly what we should do. 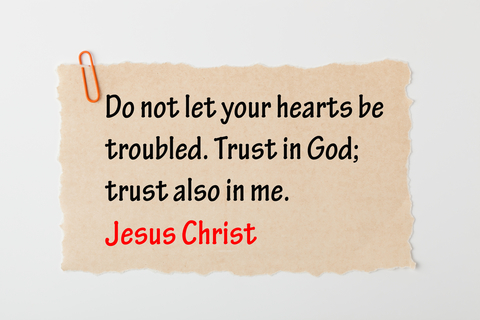 Just let go and let God… and all the details will be worked out. 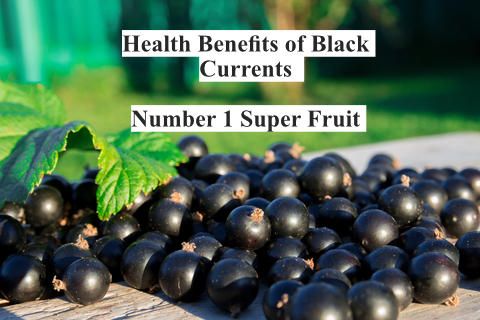 Black Current Berries are powerful healing agents that are coming back… it kind of disappeared in the early part of the century and now we have science showing how great black currents are. Black currents are super high in Anthocyanin’s which prevent lots of diseases. And black currents help with Powerful Antioxidant, Great for Inflammation, Immune Boosting Agent, They Prevent Cancer, Helps with Dementia and Alzheimers, Helps with ED, Great for Hearth Health, A Great Brain Boosting Agent, Helps with Anemia, Helps with Sleep, Prevents Kidney Stones, Good for Digestion, Prevents Infections, Helps with Ulcers, Great for Eye Health, Protects You from Infections, Helps with Herpes, and more. 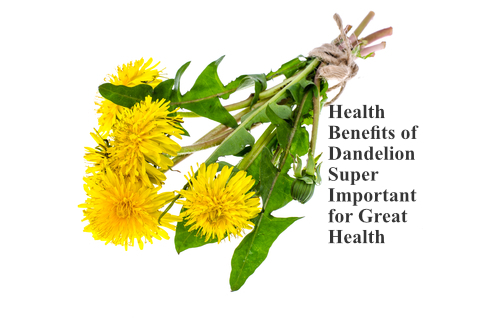 Dandelion is amazing for detoxing the liver, it’s one of the most nutritious veggies, contains a good amount of protein, rich in antioxidants, helps to boost up our probiotics with inulin, lowers cholesterol, helps with anemia, great for preventing macular degeneration, helps with weight loss, great for killing cancer cells, lowers blood pressure, lowers triglycerides, helps with inflammation, kills bacteria, great in salads and cooking in general, makes a great coffee substitute… and I feel it’s one of the most important herbs on the planet.